Emotional Abuse, it's a little understood and talked about form of abuse which is far more common than most people realise. This podcast mini series hopes to shed light on how these people gain control and develop a power over a person to the point that you lose any self worth and independence and feel you cannot leave and if you do speak up, will never be believed. Designed to bring awareness to this more silent form of abuse, this podcast will also give an insight into the long asked question "Why do people stay/put up with this for so long?" 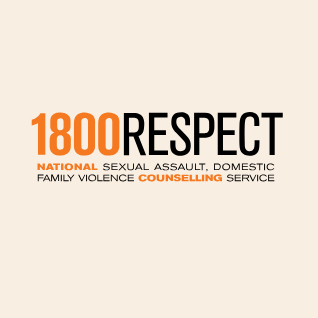 Episode 3 is with 1800 RESPECT Program Specialist Inez Carey. Inez gives a general overview of what Emotional Abuse/Violence is, an understanding of terms such as Gaslighting and Trauma Bonding as well as advice and suggestions for people who may find themselves in this horrible situation or are watching on the sidelines as a concerned friend or family member.